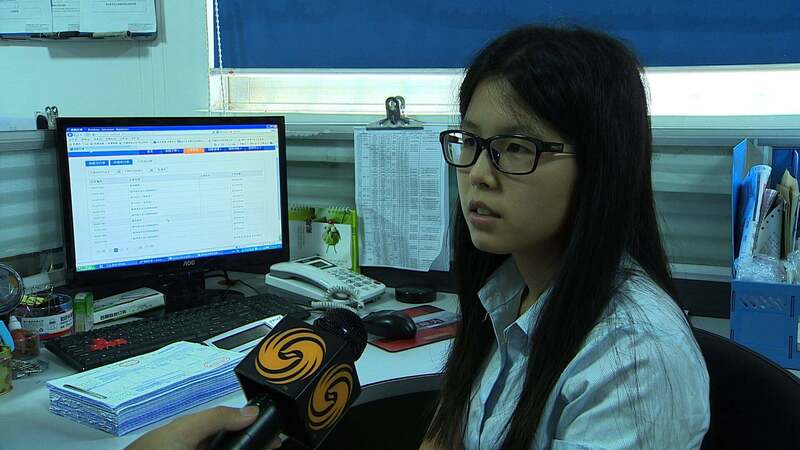 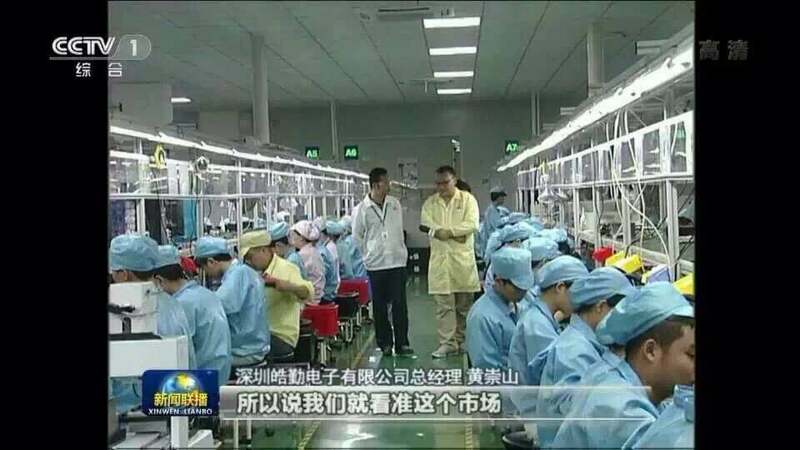 Interviewed by Phoenix TV, CCTV and newspaper, Vastking gets high exposure rate, which makes us more professional. 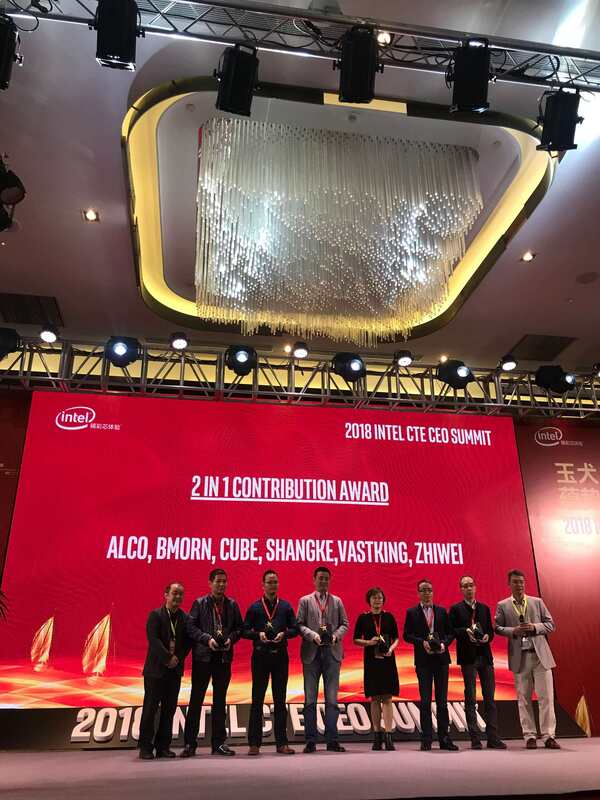 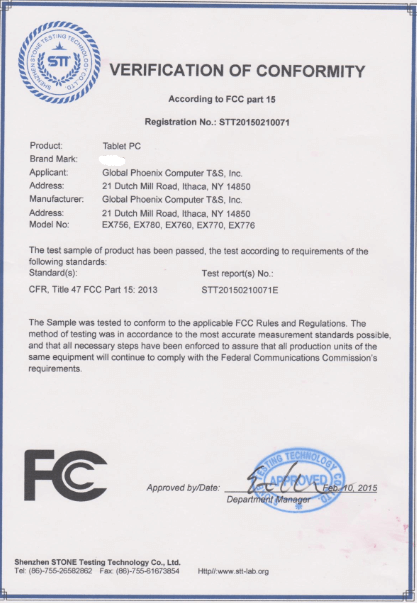 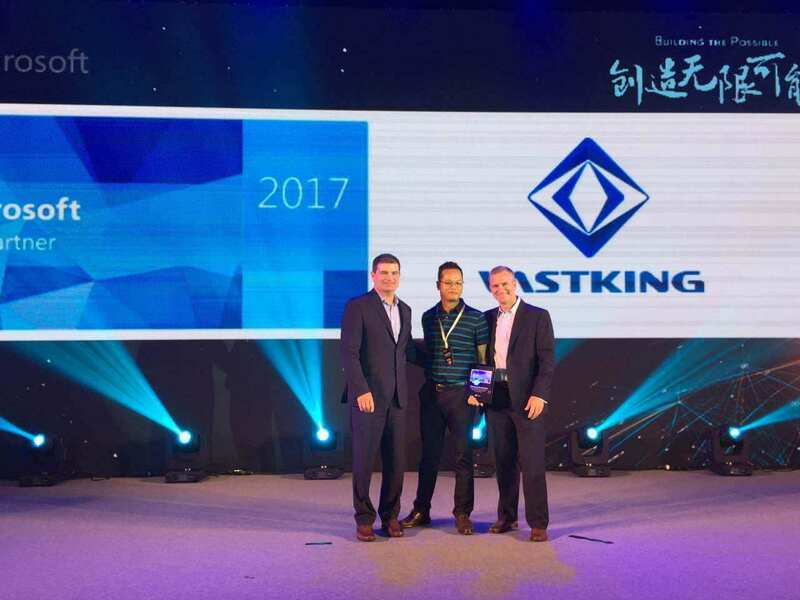 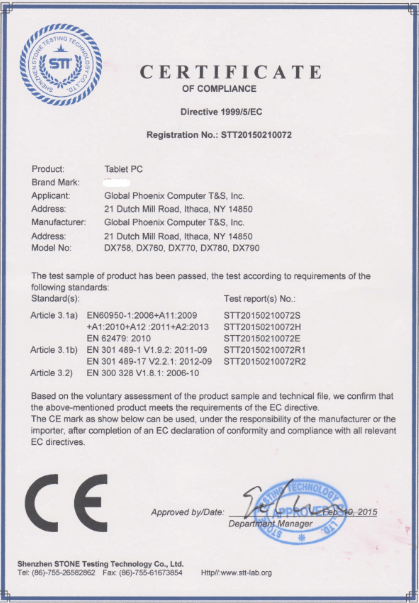 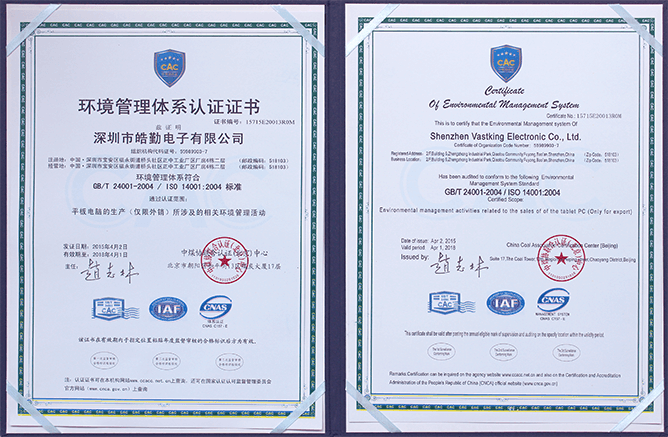 Certificates of Qualitified & Environmental management system, meanwhile, CE, FCC, ROhs, GMS certificates are much important to Vastking, as a top-ranking EMS manufacturer in Shenzhen. 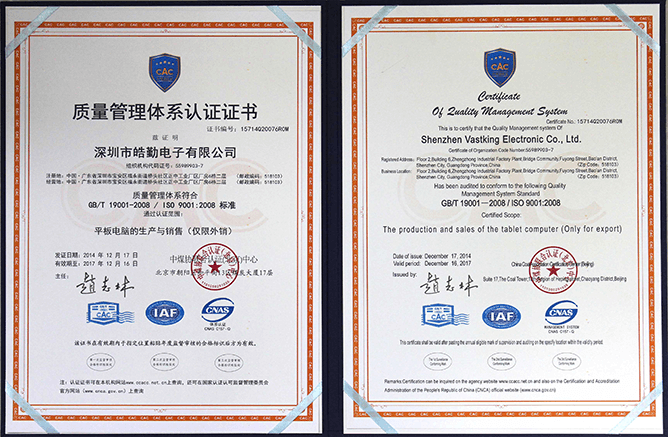 Quality is basic, as well as our services.